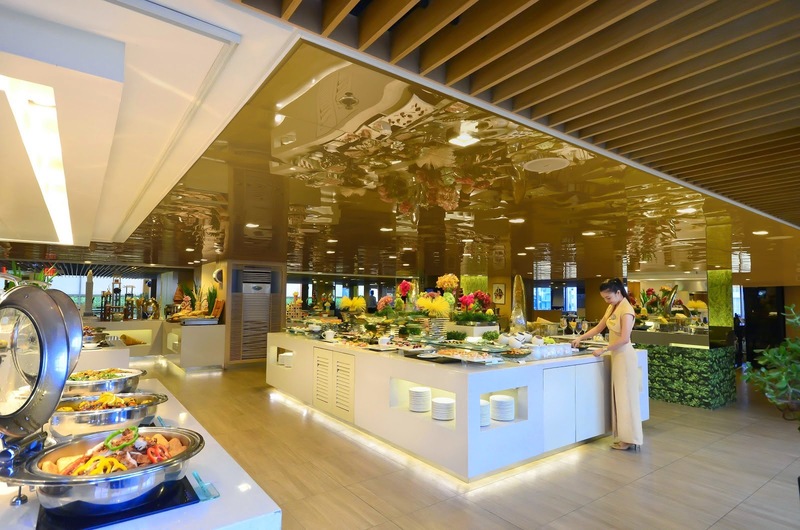 I was raring to go to Midas Hotel so I could try the buffet at Midas Cafe. 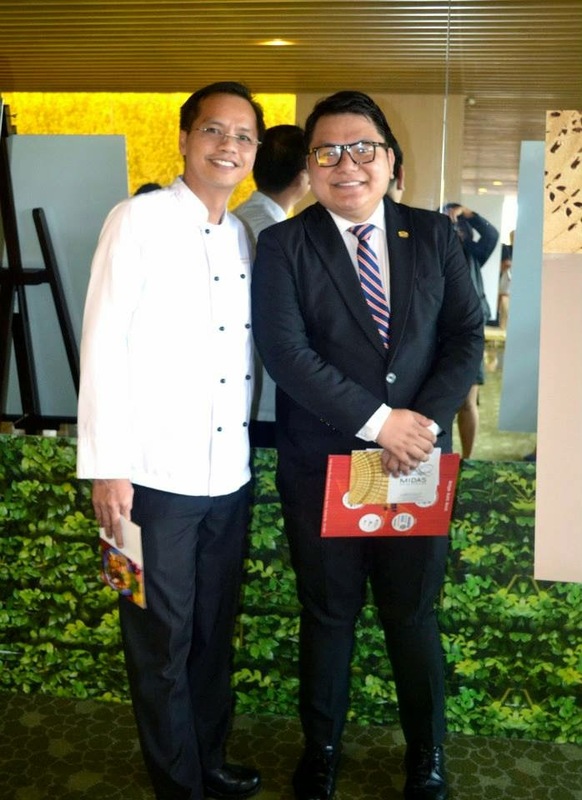 Good thing I was invited to attend Midas Hotel's first ever regional food fest to enjoy a truly sumptuous smorgasbord of the finest Filipino dishes and a new twist of one delightful dining experience. 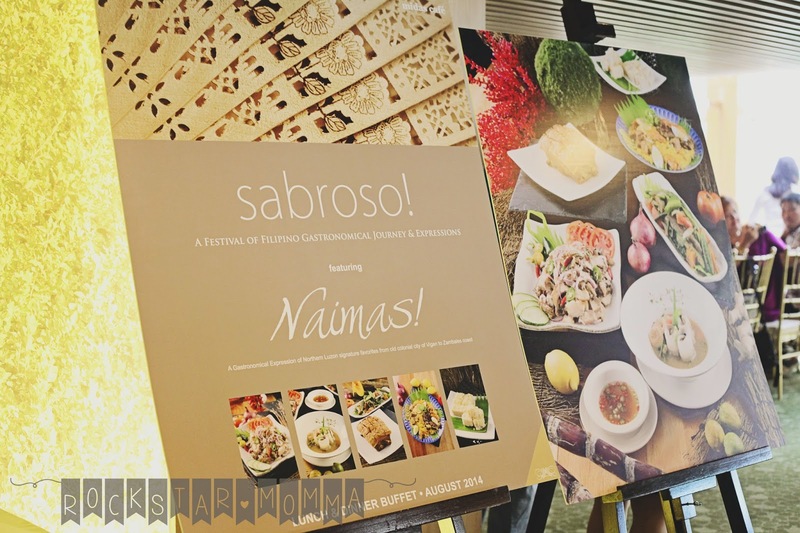 Midas Café has indeed entwined a new tinge of wonderful gastronomy on its first ever Food Festival, SABROSO! 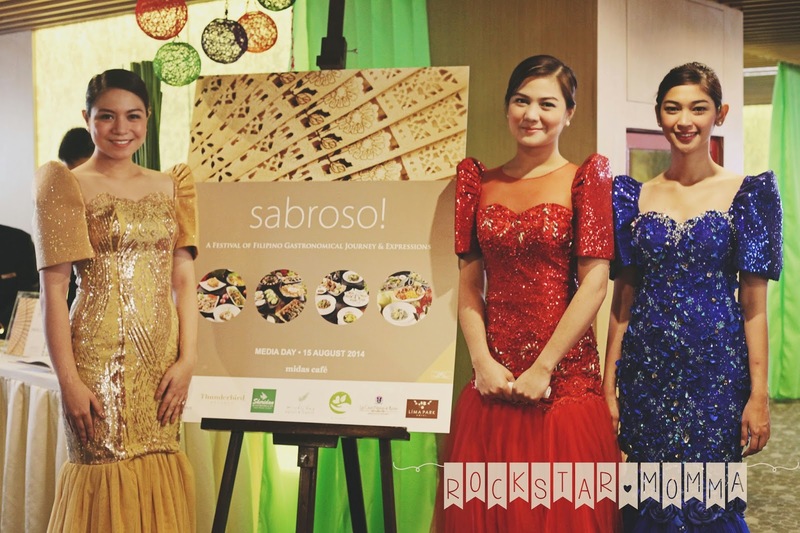 A Festival of Filipino Gastronomical Journey and Expression media launched last Friday, August 15, 2014. 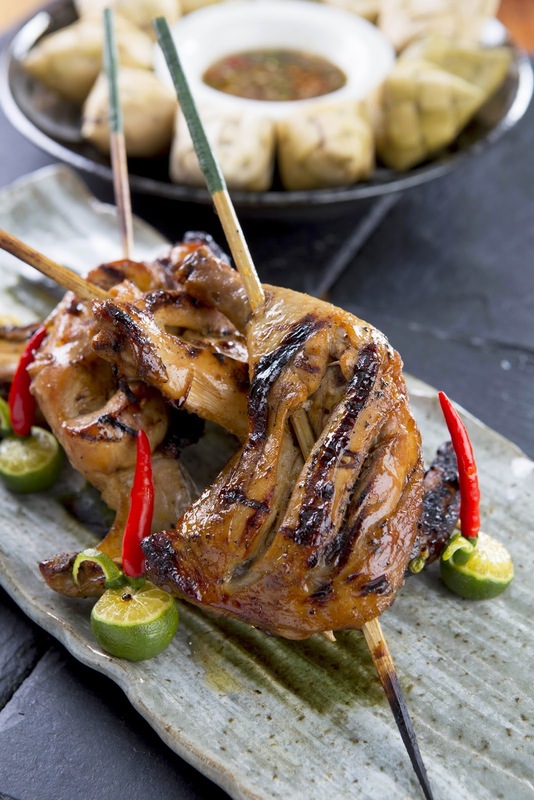 In the Philippines, good food is everywhere to be found. 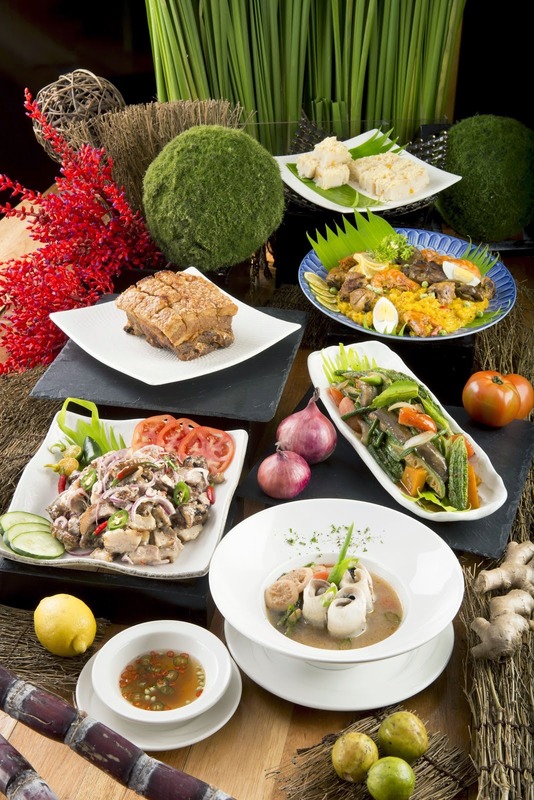 And at Midas, Filipinos highly-flavored likeness for palatable cuisines laid out in a long buffet line, along with the signature favorites of every region render superb and sumptuous indulgence. Sabroso means delicious, tasty or masarap in Tagalog, Naimas in Northern Luzon, Masiram in Southern Luzon, Lami in Visayas and Manamit in Mindanao. 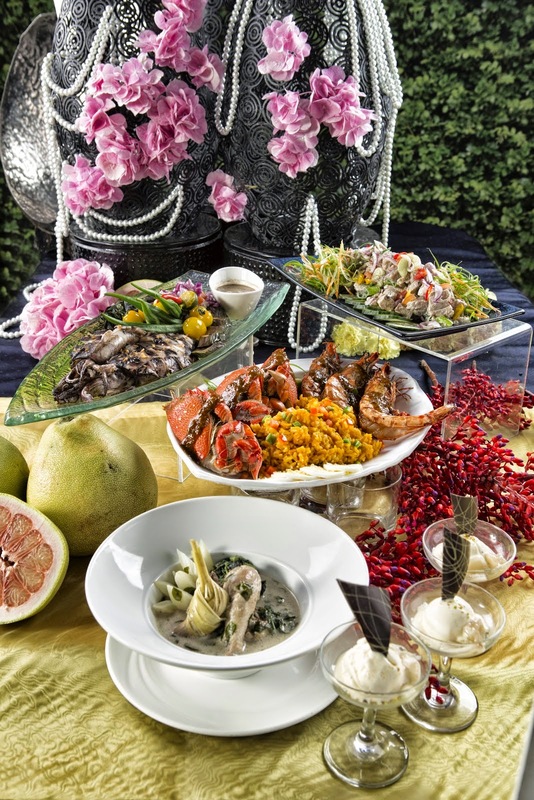 Midas Café’s award-winning Executive Chef Arnold Guevarra and his culinary team laid out the signature favorites of every featured region for sumptuous indulgence. 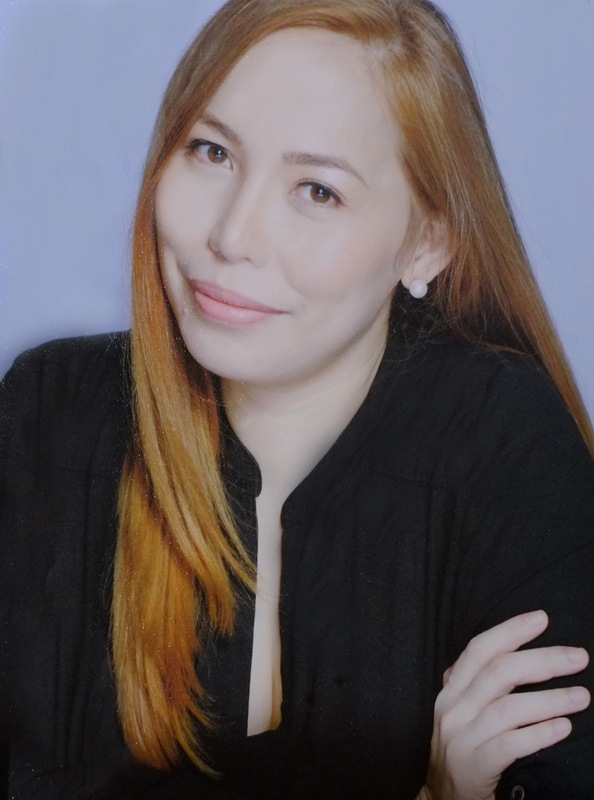 They served the most celebrated gourmet of the Filipino legacy, from the terrains of once a majestic city to the streams of grand escapes. 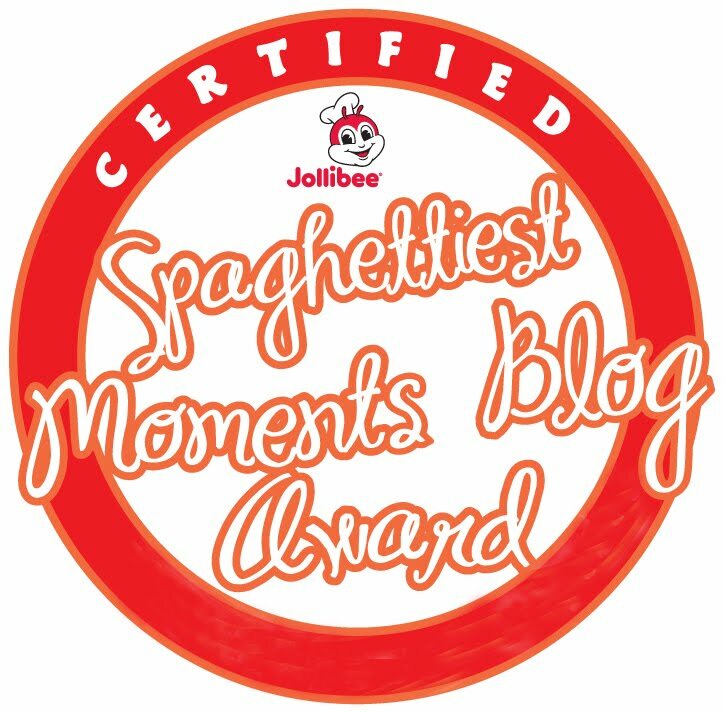 I love how they focus mainly on Filipino dishes because it can be disappointing for example that hotel buffets tend to focus on international, not local, cuisine. 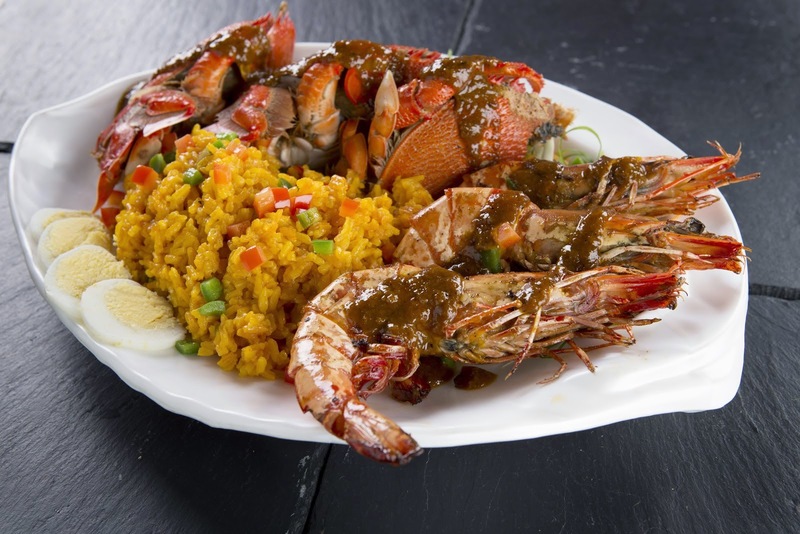 Sabroso is their take on serving regional delicacies and home made food that we all grew up and got accustomed to. 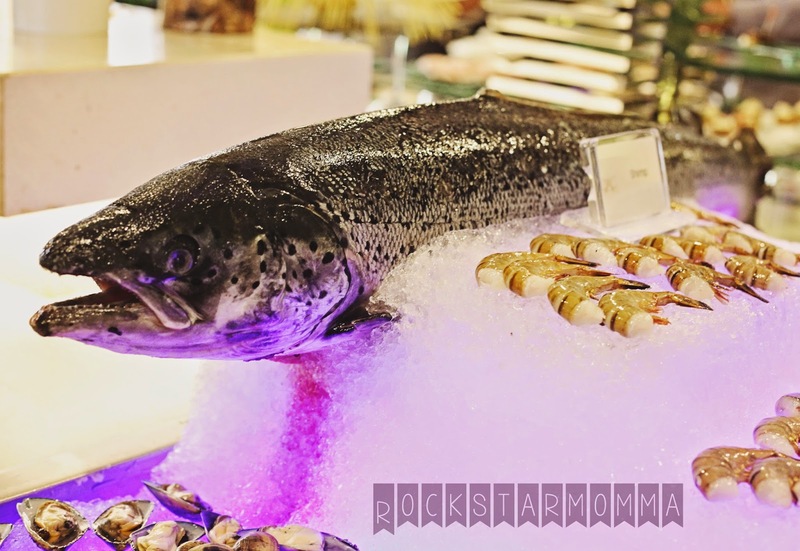 It was an affair of amazing gastronomy to remember where they served all the guests with a delicious 4-course lunch, then we also tried the dishes from the buffet area. 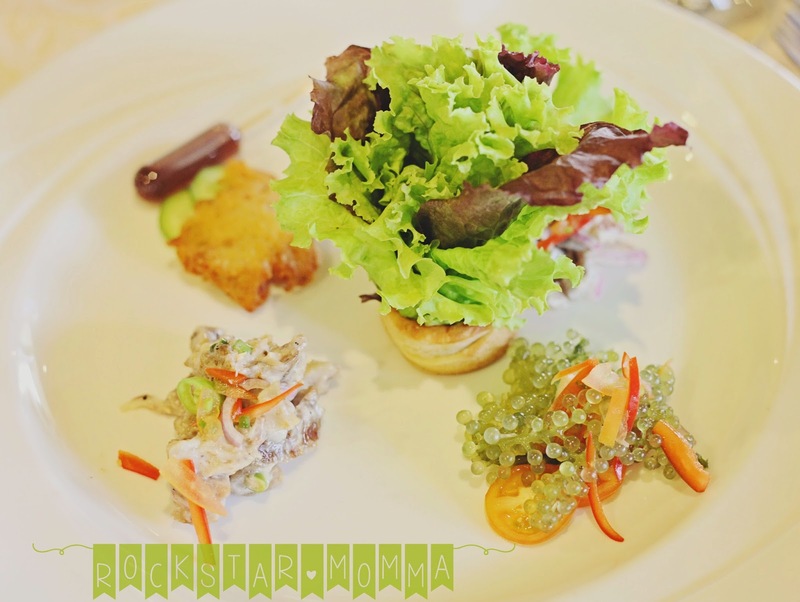 The first sampler plate, the Filipino Gourmet Appetizers, was a plate featuring a combination of Tuna and Pork Sinugba, crispy Ukoy with sukang Iloko, Lato and Guso Salad, and Mesclun greens in sukang Iloko vinaigrette. The tuna and pork sinugba was one of my favorites. The taste and texture of the meat really suits my palate. I love how they served it on a bite size portion so we could just take a small bite of each dish. Law-Uy, a Visayan vegetable soup was served next. It has a flavorful broth with fresh veggies like cucumber, tomatoes, taro, and malunggay leaves that was quite satisfying. Definitely a comfort food on a rainy day. 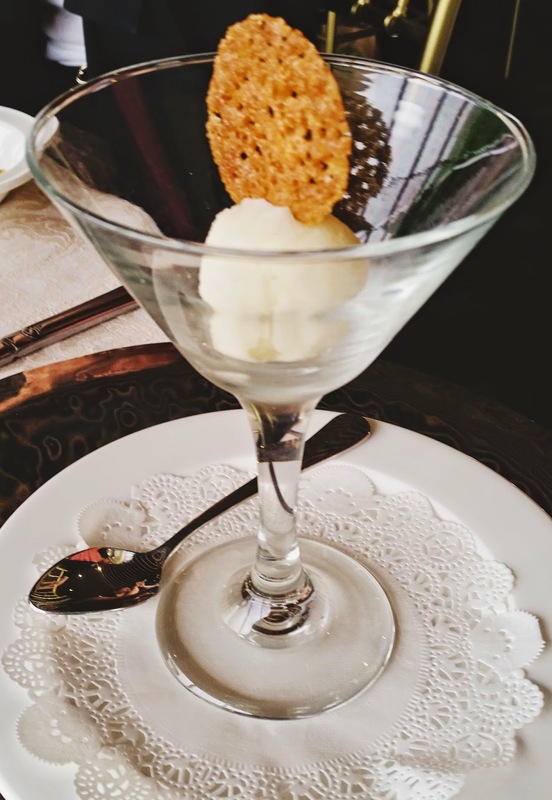 Then they served a light and refreshing Calamansi Sorbet to cleanse our palate for the next course. 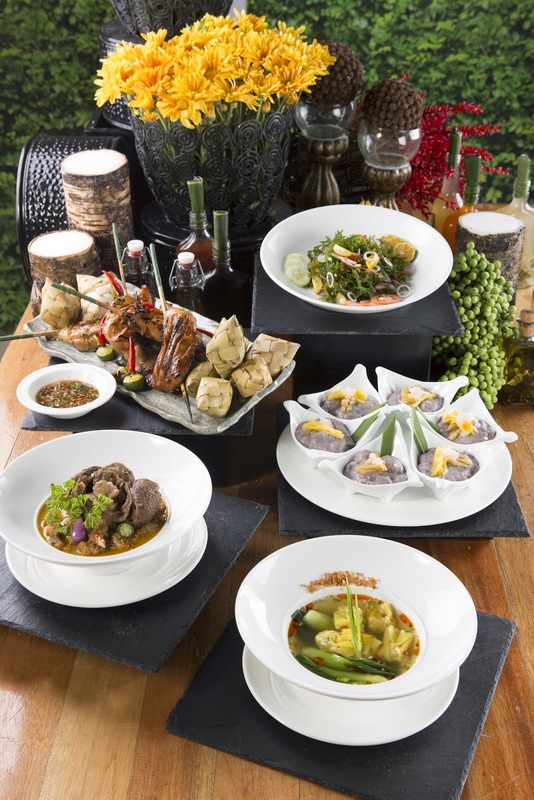 For the main course, a sampler included dishes such as Lokon in crab roe sauce, Pork Humba, Sinugbang Manok with soy vinegar dip, Vegetable in Fish paste or Pinakbet, and fried brown rice in bamboo. I had a taste of the flavors of LuzViMin, all in one plate! For dessert, there were Croquantine Coconut Yema, Nilupak and Halaya Cake, Brazo de Durian, and Marang og Balimbing Ice Cream with Mabuhay on a huge plate. The aesthetics and presentation was quite enticing! Everything on this plate was delicious. After that, I was able to explore the buffet spread at Midas Cafe. It is by far the best buffet line I've had in a long while. There are different salads, breads, cheese, desserts , pastries and they had a lot more in stored for us. They also served sashimi, sushi and makis. 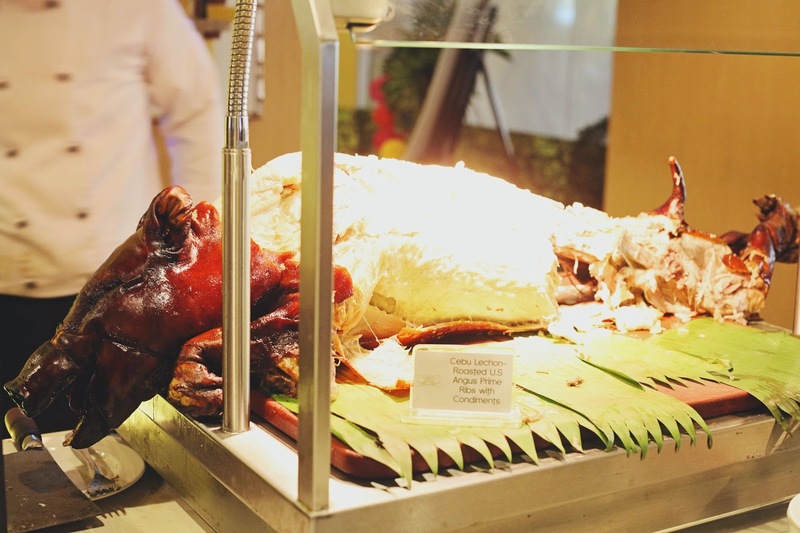 The cost of the buffet is at Php 1,842 nett for both lunch and dinner buffet. The smokeless grill section was one of the delicious dishes that I enjoyed immensely. The fresh tuna, crabs and shrimps were perfectly grilled to my liking. 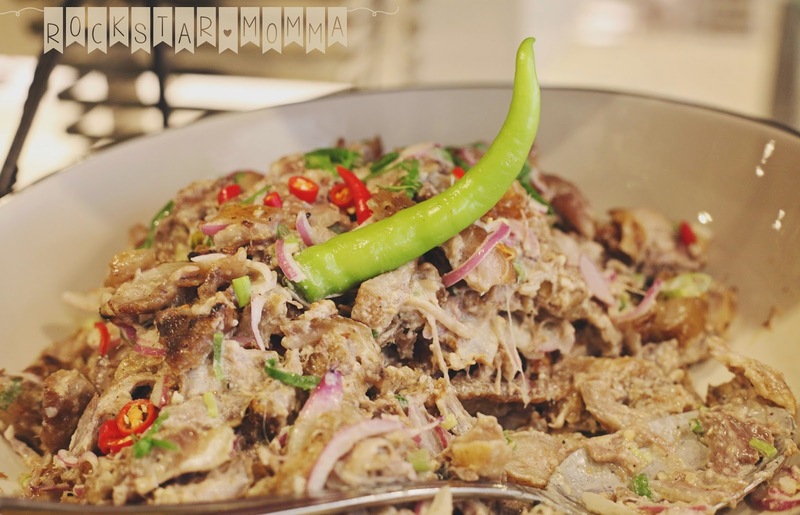 My favorite dish, Dinakadakan, is a must try! 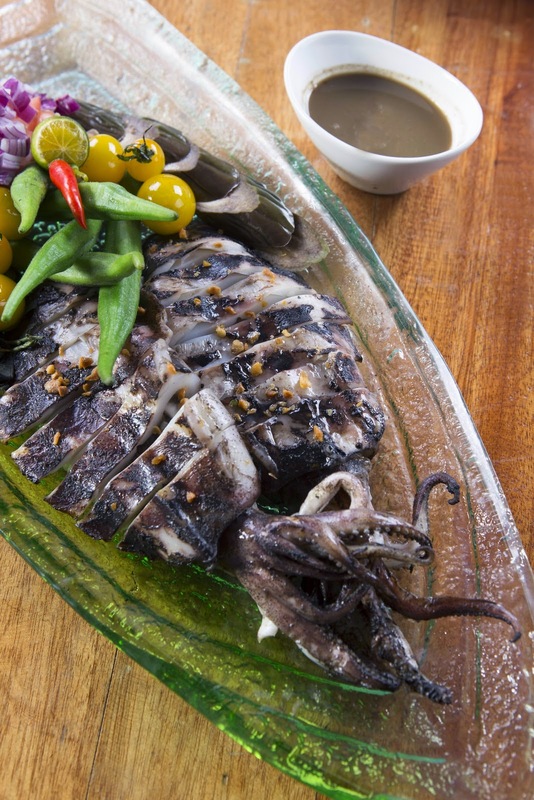 It's an Ilocano dish that is one of the "pulutan" favorites. 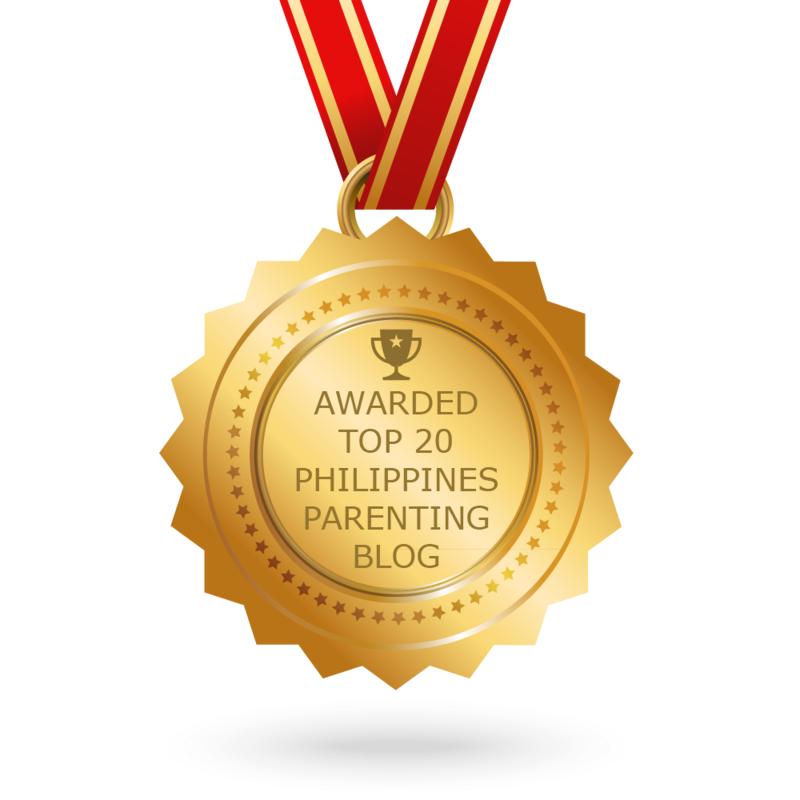 Even though it might be popular as an appetizer or pulutan, I like eating this with rice. 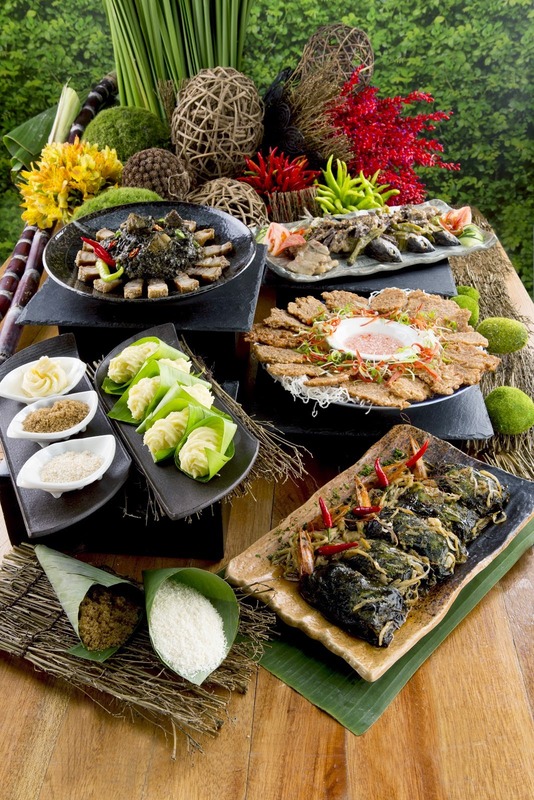 The rich flavors from the hog head and brain, together with the spices, can really work up your appetite! Of course, I cannot leave without having a bite (or two or maybe more.. ) of the Cebu Lechon or roasted US Angus Prime Ribs. The meat was tender and delicious while the crispiness of the skin absolutely made my (cheat) day complete! All in all, my Sabroso! dining experience at Midas Cafe was truly delightful. The buffet spreads were simply exceptional and everything was delicious. 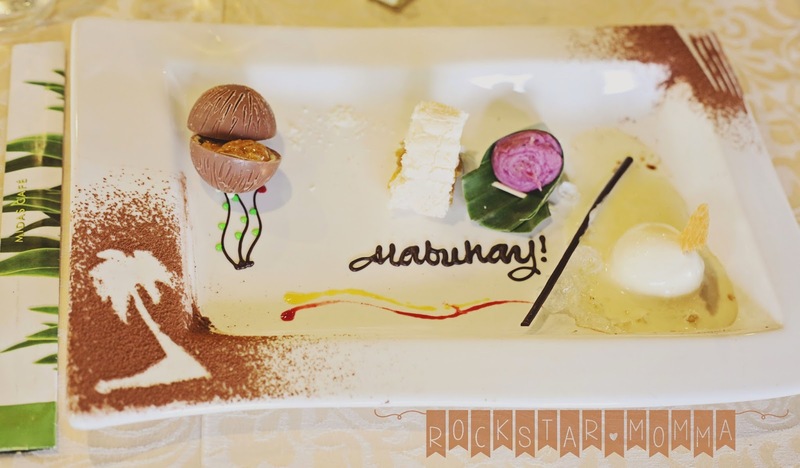 So go ahead and spoil yourself with an exceptional gastronomical experience. At Midas Café, every guest is in for a fabulous unforgettable feast.